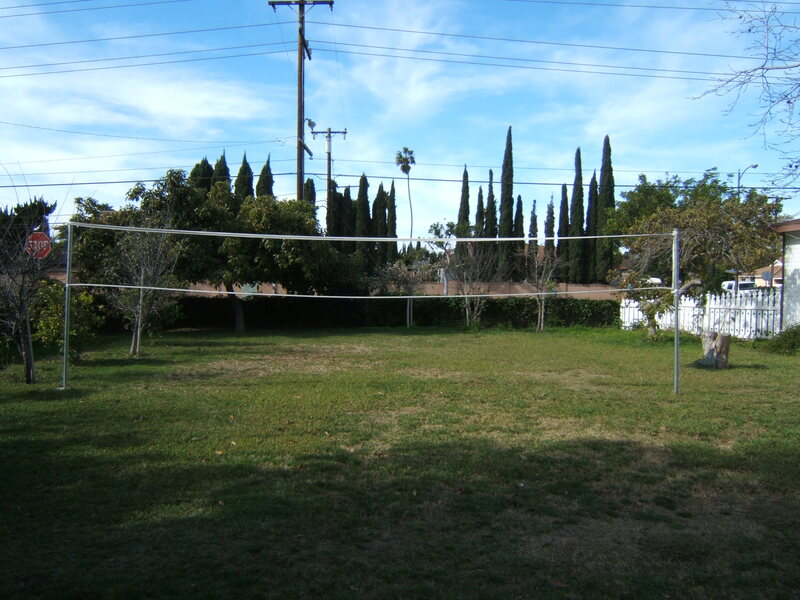 The pride of our many homes, The Newhope House is spacious, comfortable, and features a volley ball available to all of our guests. Building strong relationships with other sober individuals is an important aspect of recovery, and the men at The Newhope house are given the opportunity to grow together and learn from each other as they begin their journey of sobriety. 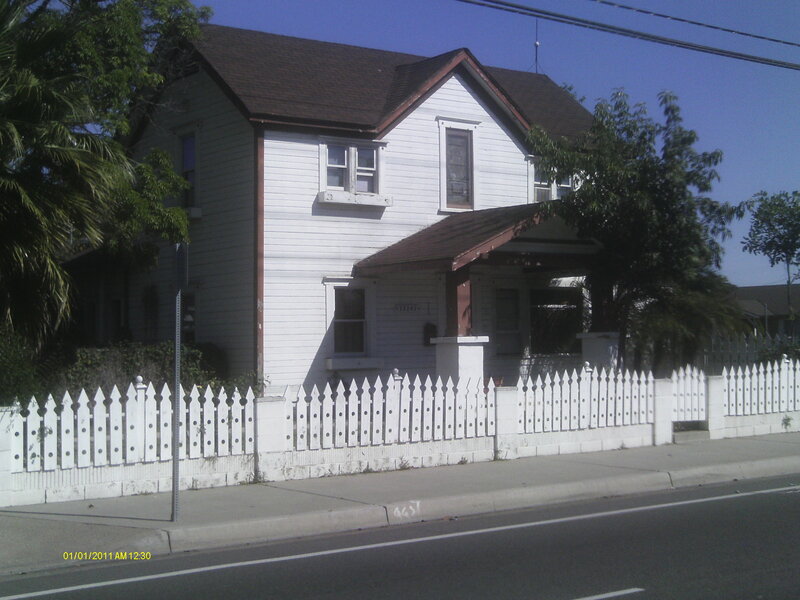 Our Newhope sober living home is located in Garden Grove residential neighborhood. After using substances as our most reliable coping mechanisms for as long as some us have, beginning a new life free of alcohol and drugs can be an intimidating endeavor. Our main objective at Ready 2 Recover is to help all of our guests quit using substances, and build lives that are meaningful and fulfilling.The Newhope House is subjected to the same high standards of cleanliness that we maintain with all of our sober living homes, and we take pride in offering you a relaxing, stable environment to come home to. We are also in an area that is within walking distance of any stores or businesses you may need, including grocery stores and 12 step meetings. Call us today at (800) 214-3787 to speak with a representative. 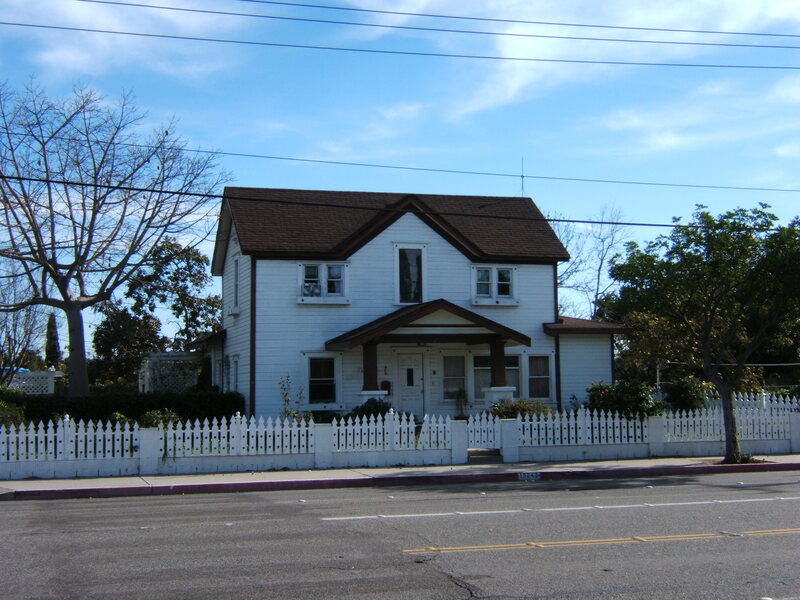 One of our many men’s sober living homes, The Newhope House is located in Garden Grove. Our kitchen includes space for your personal groceries, as well as plenty of cabinet space and a dishwasher. We also have a living room with a large television, satellite, TV, and plenty of couches and seats available for all of our guests. Our bedrooms generally house two to a room, and come with plenty of space for your belongings and personal affects, as well as wireless internet connections. 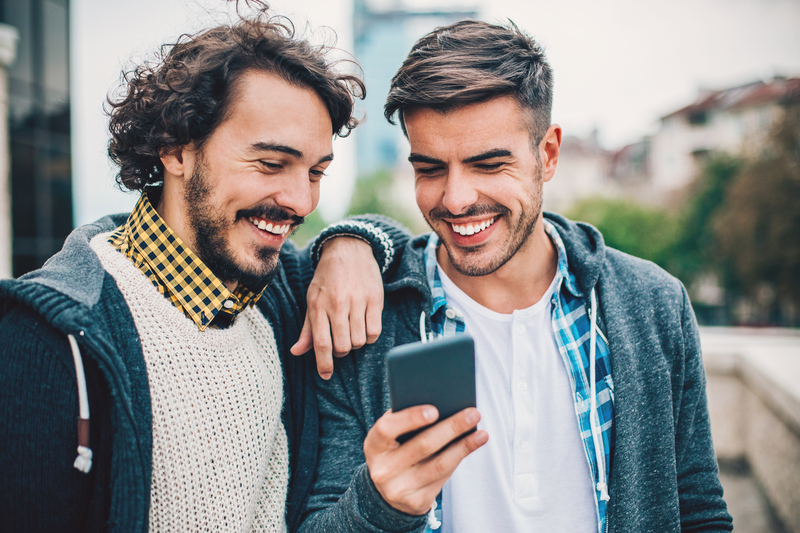 By giving our residents a large selection of men’s homes to select for themselves, our men have the unique opportunity to develop long lasting friendships with other men, and to learn from their peers. Although it’s true that many of the problems that affect substance abusers are both equally true for men and women, some problems are felt more strongly by men than women, and can be worked through most effectively with other men. Integrating ourselves within a community of other sober men can be very helpful to sober alcoholics. 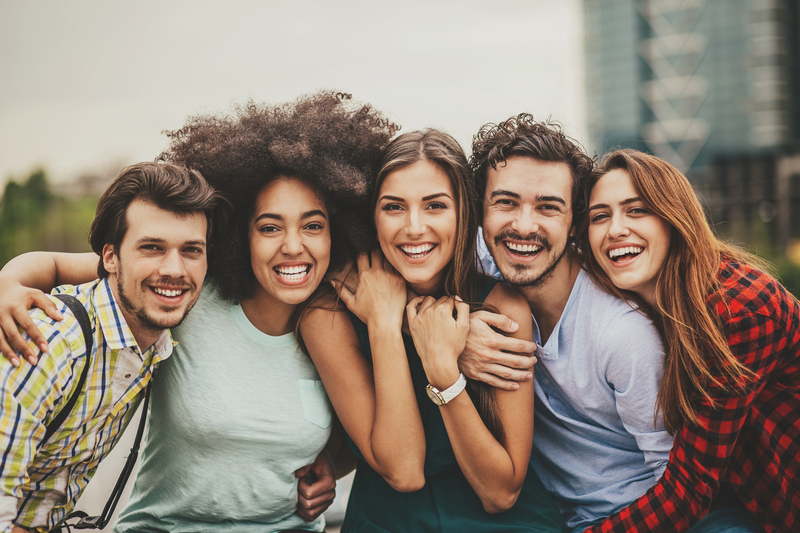 Friendships were often neglected and put on the back burner during our active addiction, and new relationships with other males in sobriety can help to replace some of the friendships we let lapse during our use. More importantly than just gaining new friends, these particular men can be helpful to us in sobriety in a way that no one else can. Their experience as sober men is a useful tool for us to harness, and can help us to overcome and transcend experiences which could have been detrimental to us in early sobriety. Our men’s homes present our residents with an wealth of experience to draw from, which allows us to better navigate trials and tribulations we are currently experiencing. The male peers are extremely helpful when dealing with many of the issues we face when we’re new to sobriety, and to stay sober and serene during many of the difficulties that can present themselves throughout the course of our sobriety. Even though most of most outstanding issues we have previously faced are due to substance abuse, other issues can come up during the course of our lives that cannot be averted, including the loss of a job or loved one. When some of these challenges present themselves, the male friends we have made can be crucial in overcoming and thriving through them, and many of our guests remain close to the friends that they made in our homes throughout their lifetime. Seeing the success of many of the men in 12 Steps programs that attend gender specific meetings,Ready 2 Recover utilizes men’s sober living homes to help our guests build those important, lasting relationships. In order to stay in our homes, we require that our guests utilize some sort of fellowships or support group to maintain their sobriety. One of the most often utilized fellowships are local 12 Step programs, specifically Alcoholics Anonymous and Narcotics Anonymous. Because of the popularity of these groups, there are a multitude of AA and NA meetings easily accessible from our sober living homes. In addition to speaker meetings and discussion meetings, men’s meetings are very common. These meetings are designed to help men with the problems that are unique to men in recovery, and can be a crucial tool utilized by the men in our homes to stay sober. Because some of these members have maintained decades of sobriety, they have dealt with and overcome a variety of situations that our residents may likely face at some point in their lives. We encourage our residents to involve themselves in these meetings and to become close with the members who attend them. If anyone you know is battling substance abuse, then we can them on their path to sobriety. Our Garden Grove sober living homes can provide a safe, affordable home to being your new, sober life, as well as the tools necessary to maintain than sobriety. We have more than 25 years of experience helping addicts and alcoholics in the surrounding community, and can help you conquer your addiction and once again become happy and fulfilled in life. All of our facilities our affordable facilities are warm and welcoming, and located within walking distance of grocery stores, local businesses, and 12 Step meetings. If you’re looking to get sober, then our Garden Grove sober living homes can help you. Please contact one of our representatives today at (800) 214-3787.